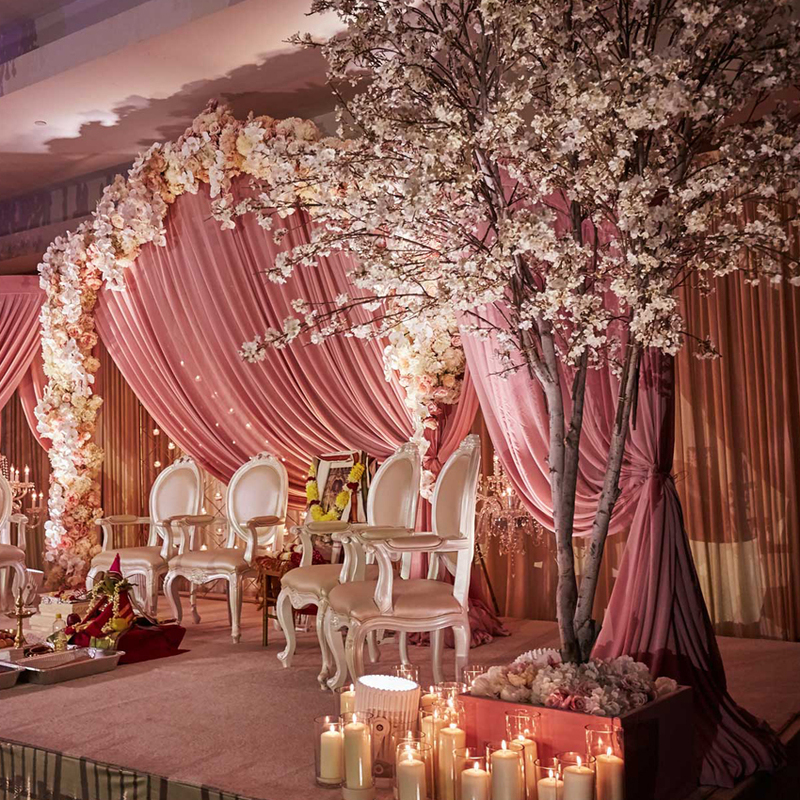 Gem Events has a range of artificial Cherry Blossom trees available to rent for your special occasion. They are free standing in white wicker planters and filled with dried bark mulch. Our Cherry Blossom Trees are very popular for weddings, parties and corporate events.